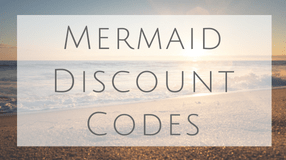 Mermaid Jewelry: Necklaces, Crowns, Rings and More! Mermaid jewelry is a must for all my merfolk out there. Where to even start? 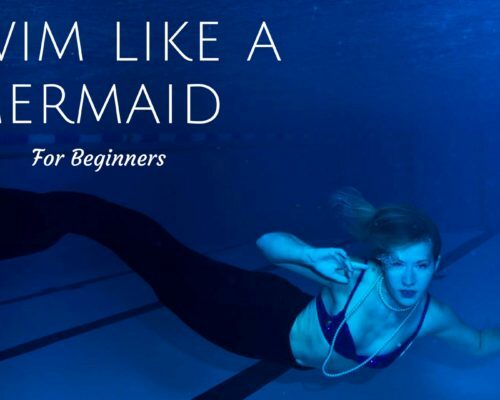 Whether it is an everyday casual piece of mermaid jewelry or a full-blown costume for a photoshoot you are in luck! 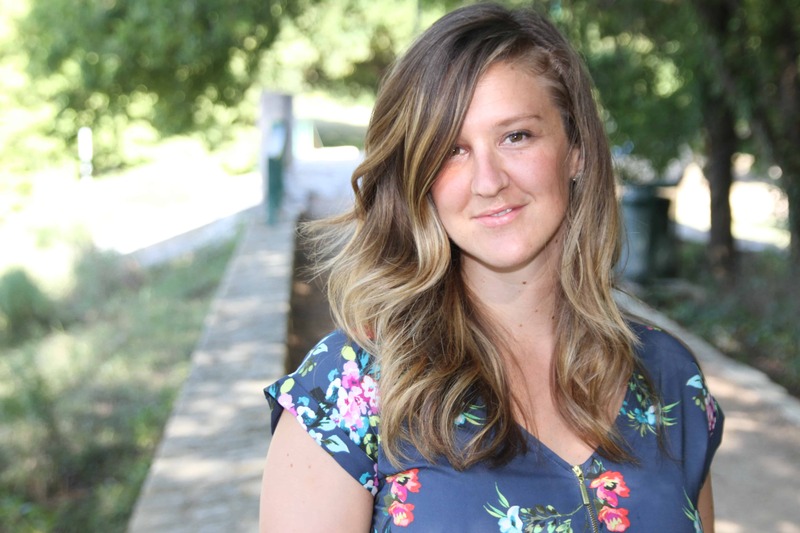 I am obsessed with all the different ways you can express your love for the ocean. 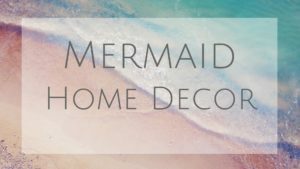 Below are some of my favorite pieces of mermaid jewelry to choose from. There are many different types of mermaid pendant necklaces. Most are vertical but I like the horizontal swimming she is doing. Express your love for the sea with a seashell necklace! They can even be real shells or freshwater pearl necklaces if you want. A different spin on Mermaid jewelry. 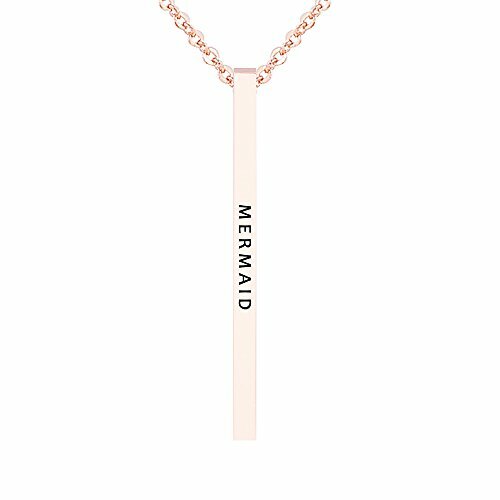 This vertical font mermaid pendant looks great when “stacking” other necklaces. 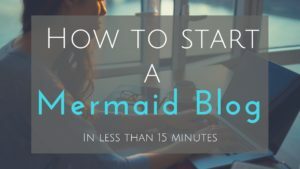 A great conversation starter and way to meet other mermaid lovers. Wrap around Mermaid rings will always fit because they are naturally adjustable. Great for jewelry gifts as you don’t need to know a size! This is my favorite Mermaid tail ring, and actually one of the best sellers! I love simplicity. Sea Glass Mermaid Rings are beautiful. They come from glass that has been rounded on the ocean floor and has frosted look to it. Mermaid Crowns are not a must, but definitely on my wish list. Mixing seashells with other elements like stones or even metals look amazing. Moonstone halo tiara is a fun alternative if you don’t want shells or a heavy crown when swimming under the sea. Crystal crowns are an enchanting alternative for Mermaid crowns. Love the whimsical aqua look they can give. Mermaid scale studs are something a teen girl could get away with, but who know! Would be fun for some beach jewelry. These amazing colors never stop shining. Adding some high quality seashell earrings for an everyday look will let your inner mermaid shine. 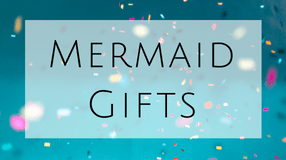 Could make a really fun for Mermaid gifts! 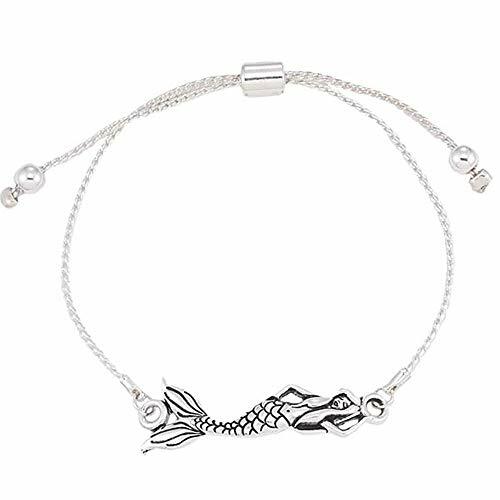 Slide mermaid bracelet, beaded bracelet, or mermaid charm bracelet work great if you like to collect them. Stainless steel bracelet with a “Mermaid Tribe” inscription will spark a conversation with other mer-people. 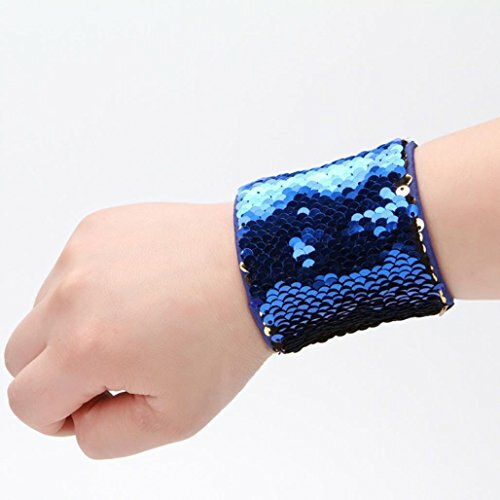 Double sided Mermaid sequin fabric in any and every form. This stuff is better than therapy. 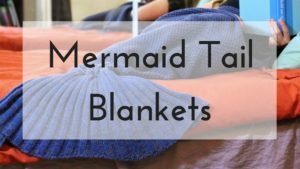 If you love your mermaid pillow this could be a great option for you. Let me know if I am missing anything!